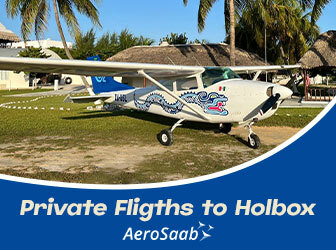 For 20 year, the Escalante family has made the most delicious and famous ice cream on Holbox Island. 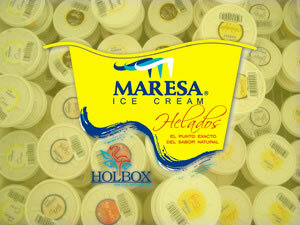 Maresa icecream is sold in the central park of Holbox and in the movie theater the libelula. If you are ice cream lover we are sure that you will repeat this experience! Chocolate,Coconut, Peanut, Corn, Mango, Guanabana, Mamey, Nut, Oreo, Vanilla, Pineapple, Vanilla With Kisses Chocolate, Zapote, Chocolate-Vanilla-Strawberry, STRAWBERRY, CANDY MILK, PEACH, Nutela, Rompope, Capuchino, Tamarind, Nance, Pitahaya, Lemon, Pirate, chocolate and coconut, Special cheese and strawberry. 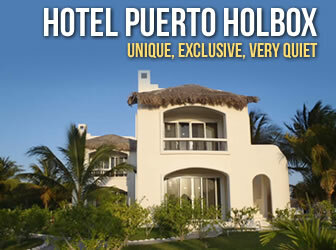 Fruit Mexican: Guanabana, Mamey, Zapote.